the Storm Rider Racing Leather Pants For Motorcycle Riding, a pair of pants that will keep you safe when you're on the track or the highway and allow you to look stylish everywhere else. Fashion and function unite in the design of the Storm Rider Racing Leather Pants For Motorcycle Riding, a pair of pants that will keep you safe when you're on the track or the highway and allow you to look stylish everywhere else. Like classic motocross pants, these leather trousers have extra padding at the knees with attractive horizontal quilted stitching. Zippers that run from the knee to the hem make it easy to wear these pants over top of your racing boots. A flat front with a snap closure maintains the sleek aesthetic, and the design includes a pair of zip pockets at the hip. 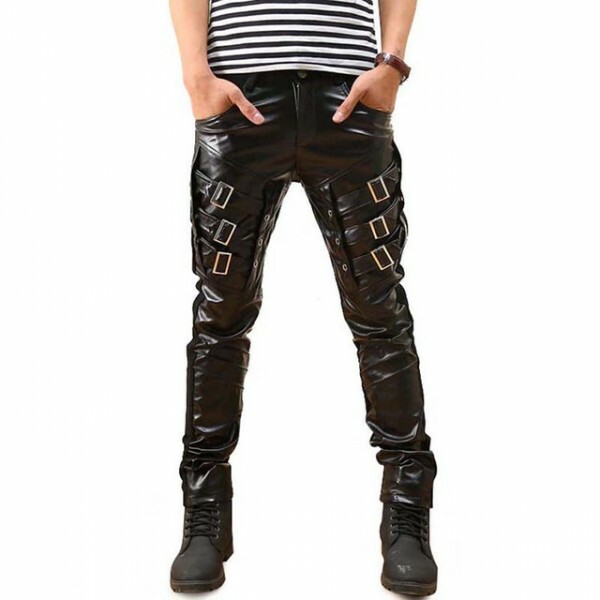 The Motorcycle pants can be made to your exact size and style specifications from two colors of leather and a contrast piping color of your choosing. I got a pant made and it's perfect for what I wanted. Over the years, I gained a wee bit of weight and got some pants extenders. Always great service and great quality. I was right at the upper range on the size chart for a size 50. I wear a size 33 Levi's, 28" inseam. I ordered a size 50 Short, and it's a perfect snug fit. These pants have broken in nicely after one week and they feel fantastic on the bike now. Product reached before than expected. fasht shipping. 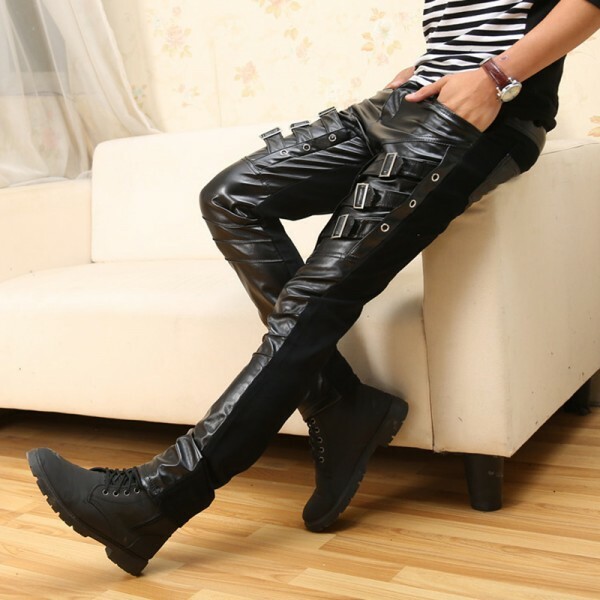 quality of leather pants awesome.